Do you feel it in the pit of your stomach when you’re asked, “Is your husband with you?” or “Who’s your husband?” Setting aside widowhood, what is with the assumption that all women are or have ever been married? That ruffles my sixty-year old feathers! But, I digress. Most often times, and sadly, these questions come from other women. And as you calmly inform them that your husband died, the standard response “Oh, I’m sorry”, is heard. 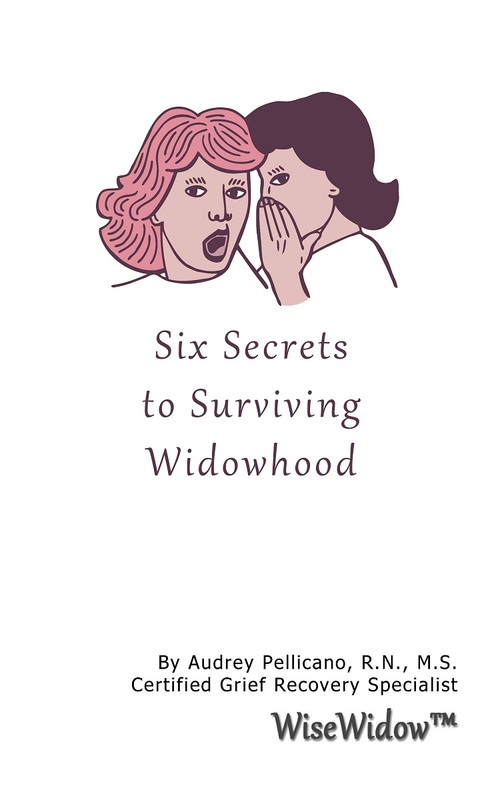 It’s twenty-three years since Joe died, I’m recently remarried and I still get that response when I say I was a widow and I still feel my bristles going up. Next question “Was he sick for long”? Why does that even matter, he died. 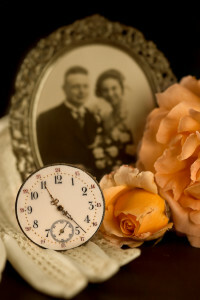 As if caring for a spouse lessens the grief after their gone. Pre-grief? You can’t grieve what you haven’t lost yet. 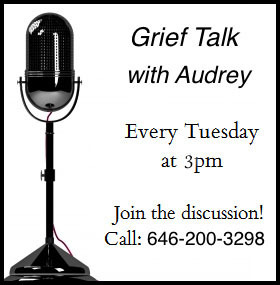 You may grieve the loss of the lifestyle you both shared or the loss of your dreams or of looking forward to aging together but nothing can prepare you for the grief that follows when they are physically no longer with us. These well intended, information seeking questions, may be a trigger for the conversation you all to often avoid. What if you actually stood fast and told your story rather than quickly putting on that mask as if your life is unchanged? Would the other person actual stay to listen? Would they then understand you more? Perhaps. More importantly is that you talked about your loved one. You went to your grief and sadness. Not easy. I have never known a widow, including myself, who ever grows tired of talking about their loved one who died. The most poignant memories we have are those that help heal our hearts and sharing them strengthens them. Yes, it may very well trigger a sad heart but it’s all part of the journey. “When dealing with painful emotions, the way out is through”.